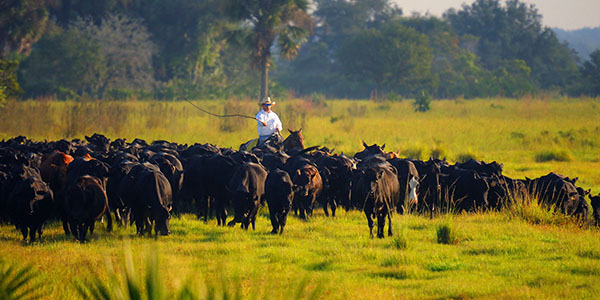 Founded by Dr. Howell Tyson Lykes and his seven sons in 1900, Lykes Bros. Inc. has been a leading Florida-based agribusiness for more than a hundred years. 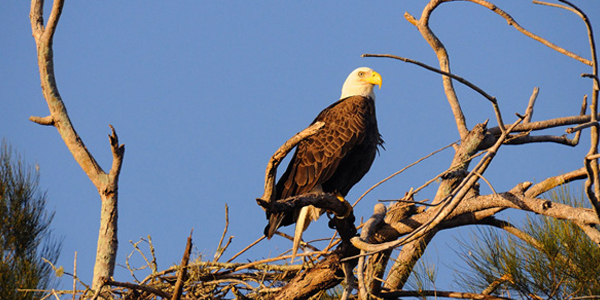 What began as a 500-acre operation near Brooksville, FL, has grown to more than 610,000 acres in two states. 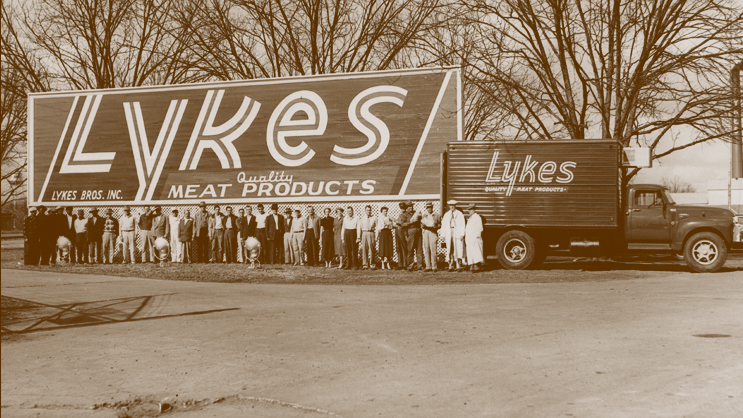 Today Lykes is a diverse enterprise that includes cattle, citrus, farming, forestry, land and water resources, recreational hunting, and an insurance agency. We continue our commitment to responsible stewardship and community involvement. After a century of prosperous growth and business evolution, the company is still guided by the basic principles upon which it was founded: hard work, honesty, integrity, and family. Conduct all of our activities with integrity, responsibility and competence. Honor our heritage of good stewardship practices and community involvement. Produce quality goods and services that result in economic success and industry leadership. In the 1870s, Dr. Howell Tyson Lykes gave up the practice of medicine to take over his family's 500-acre farm in rural Hernando County, where he engaged in citrus growing and cattle ranching, including the export of cattle to Cuba. Dr. Lykes moved his family to Tampa in 1895 to focus on the cattle trade and launch his seven sons into the business world. In 1900 the older boys opened an office in Havana, Cuba, doing business as Lykes Brothers. 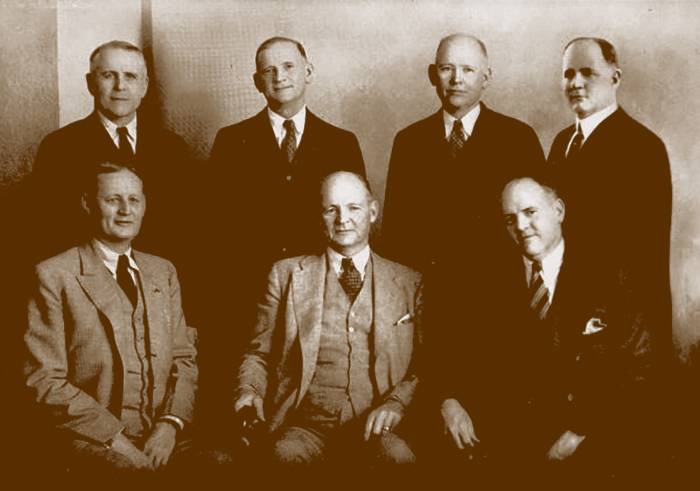 All of the brothers eventually joined the family operations and to this day the company remains a privately held, family-owned and managed business that includes cattle, citrus, farming, forestry, land and water resources, recreational hunting, and an insurance agency.